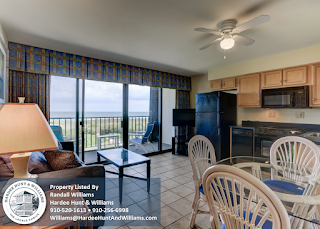 This second floor, oceanfront condo at Surf Motel Suites has just been reduced in price. Don't miss your chance for this great, income producing unit, call Hardee Hunt & Williams at 910-256-6998 to schedule your private tour today! 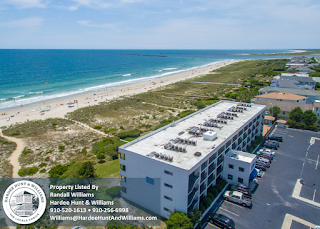 Just Sold - Wrightsville Beach South End Home!